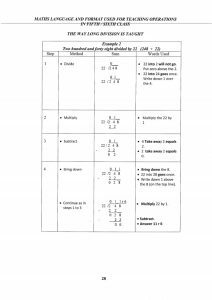 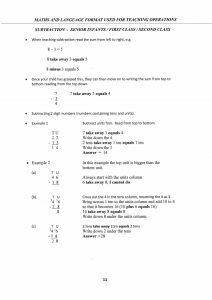 We are delighted to be able to provide you with this booklet which will hopefully assist you in helping your child with their maths homework. 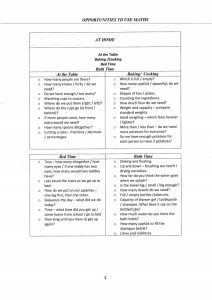 These are useful tips which you can try out during the daily routine outside of school. 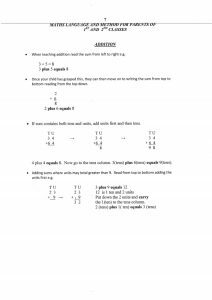 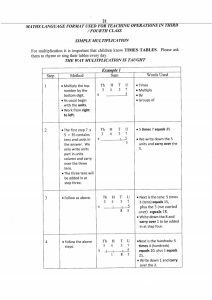 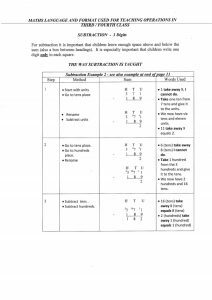 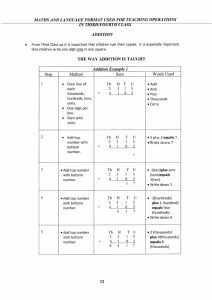 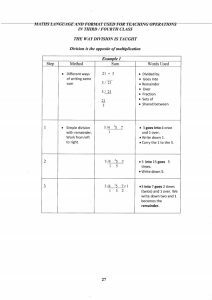 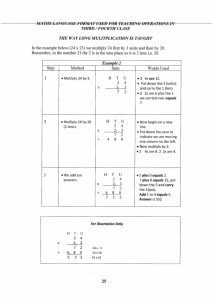 We have also provided the step by step approach and the vocabulary we use when teaching addition, subtraction, multiplication and division.